We’re A Gracious Life Plan Community In Beautiful Bucks County, PA.
There’s so much to see and do, all year-round. 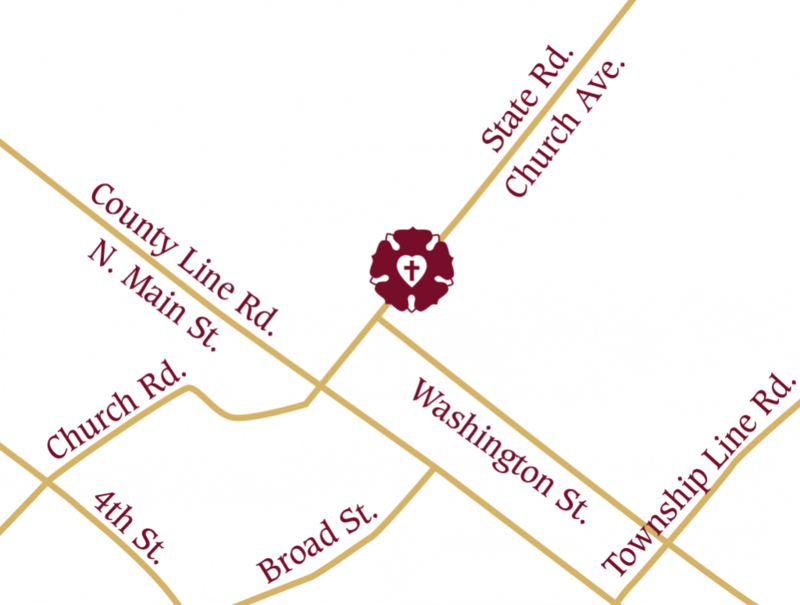 The Lutheran Community at Telford is a Continuing Care Retirement Community on 50 acres in Telford Borough and West Rockhill Township in beautiful Upper Bucks County, Pennsylvania. We are just five minutes to the park, one hour to Philadelphia and Peddler’s Village, or 2 hours to the Pocono Mountains.